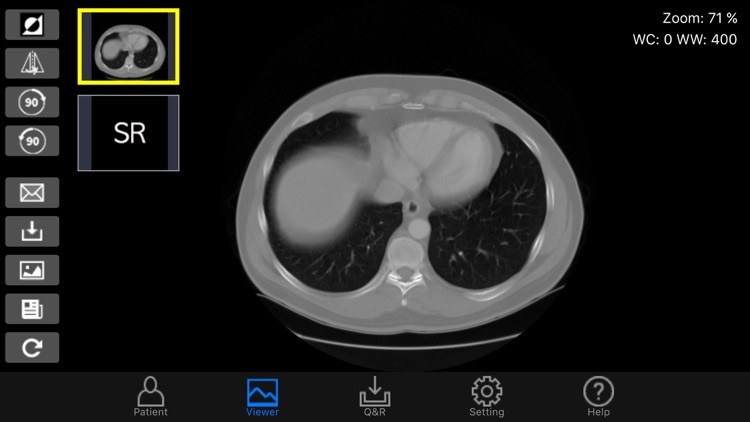 mPACSViewer is a DICOM viewer for iOS devices (iPads, iPhones). 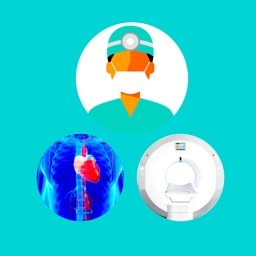 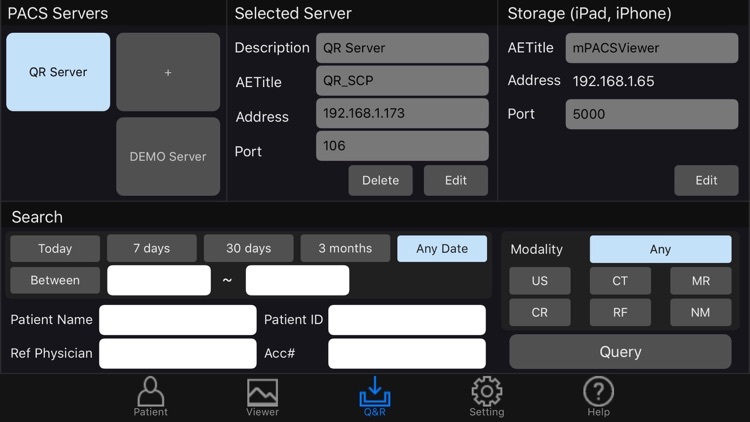 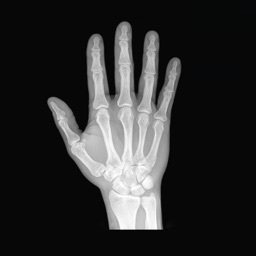 You can use medical images from PACS server or medical imaging device through mobile gadget after simple network setting relating to the PACS Server and Local Storage (AETitle, Address, Port). 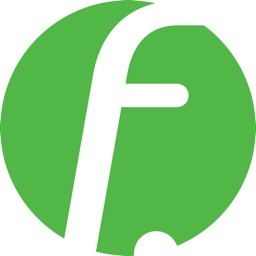 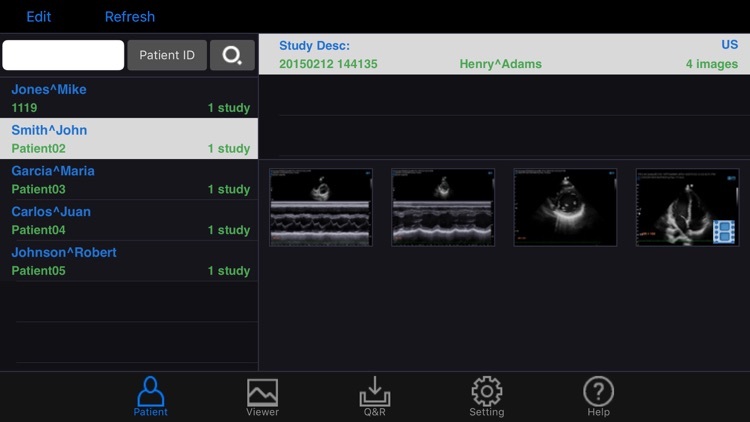 This app supports most of the modality images(US, CT, MR, CR, RF, DX, NM and others) and SR(Structure Report) if it comply with DICOM format and transfer syntax. 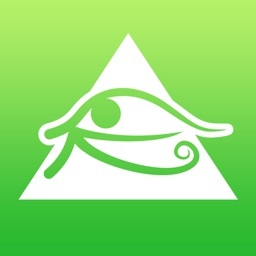 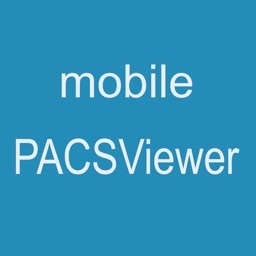 mPACSViewer could be a very useful app when you use archived images in PACS server through your mobile device in your hospital wireless network. 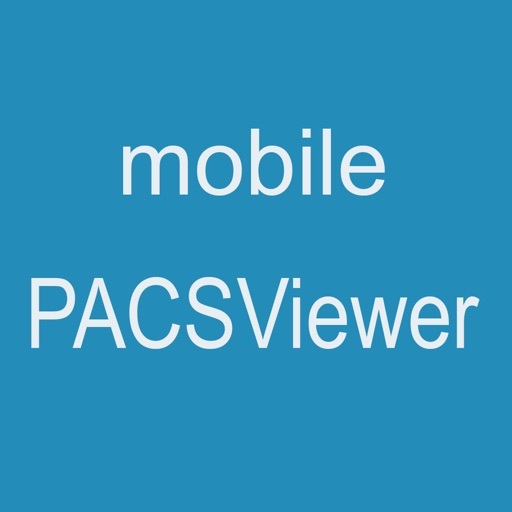 - mPACSViewer can be access with PACS Server through WiFi wireless network. 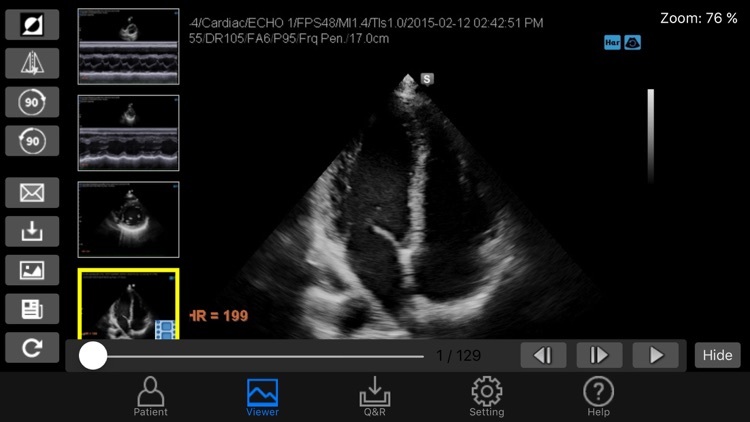 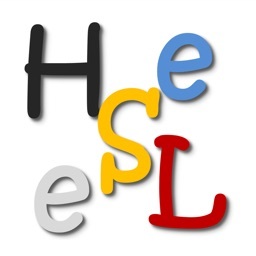 - This application cannot be guaranteed for primary diagnostic or other clinical purpose.